Vodafone, the mobile phone network, is on the hunt for an agency to handle customer relationship marketing. The process is being run by AAR and the incumbent is AIS London, which picked up the business in September 2012 without a pitch. The shop was tasked with launching a Christmas campaign. In March last year, AIS London moved into the Havas Village in Covent Garden, London, to sit alongside Arena and Havas Media, the network’s media agencies. In February, Vodafone shifted its £53 million UK creative business into Grey London after a pitch that included the incumbent, Rainey Kelly Campbell Roalfe/Y&R. 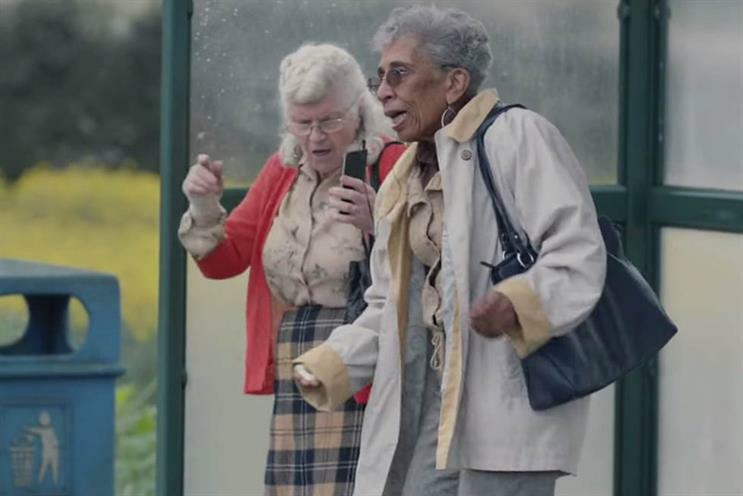 The first campaign by Grey London, which promoted the network’s 4G offering, was launched in April. Vodafone declined to comment on the review.